 The Cozy Corner offers simple & fresh bespoke catering, hand made by our passionate chefs. This is ideal for meetings, photo shoots & picnics, or for any small gatherings. Please contact us to discuss platters, individually wrapped items, packed menu boxes, whole cakes, dinners and any other requests you may have. We are happy to cater for any dietary needs and can advise you of different ideas to suit the whole party or separate menu items for those who may require it. All catering can be collected from The Cozy Corner Café. Can be arranged at a cost. The Cozy Corner is available to hire out for a private function. Please contact us for further information.